Every year, millions of people avoid going to the dentist because of fear and anxiety. This dental phobia is very real, and at Cross City Dental, we completely empathize with you and we’re happy to provide you with a variety of sedation options that can calm your mind and protect you from discomfort at the same time. Whether you need a routine filling or something more involved, sedation can be used to make any procedure entirely comfortable. To learn how sedation could help at your next appointment, please contact us today. 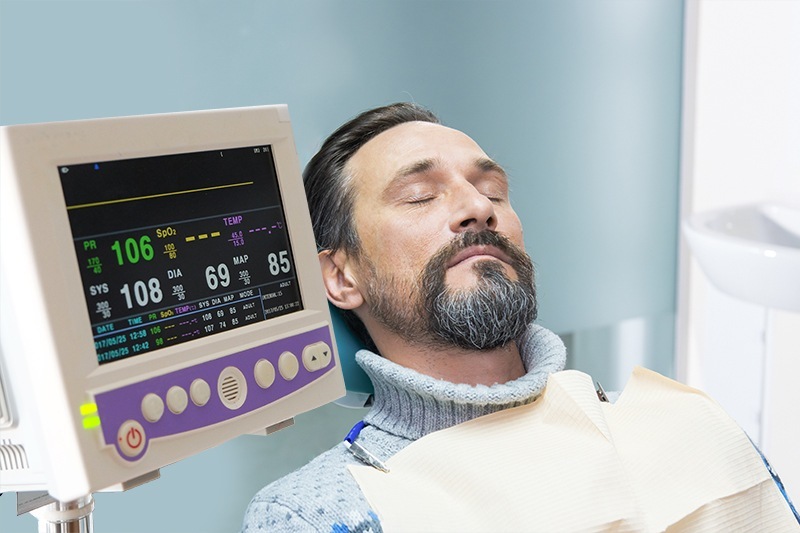 IV sedation is perfect for patients who have dental fear, want multiple procedures completed in one appointment, or have difficulty sitting in the treatment chair comfortably for a long time (such as those with chronic neck or back problems). Dr. Novikov is fully-certified to use this treatment, which will allow him to safely and reliably help you sleep through your appointments. To learn more about how it works, click on the link below. If just the thought of going to the dentist is enough to make you tense, then oral conscious sedation may be exactly what you need to relax at your next appointment. 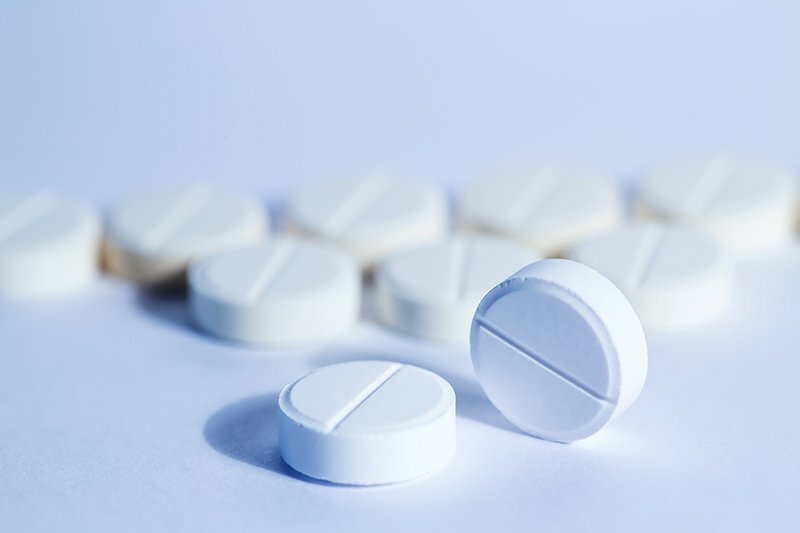 Dr. Novikov will prescribe you a pill to take about an hour before your appointment so that by the time you sit in the treatment chair, you’ll be physically and mentally relaxed. Please fill out this short form and we’ll be in touch.